Our Hill Country technicians fix what's broken, install what's needed and don't benefit from up-selling commissions. 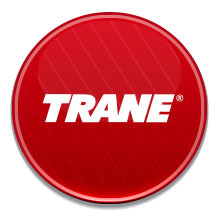 Dedicated to superior installation, service, customer satisfaction and employee training to meet Trane's strict standards. Hill Country Refrigeration is here to help. 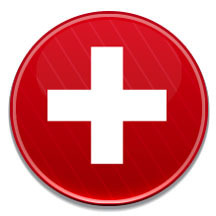 Call us and we'll get a technician out to get your HVAC issues solved. ﻿Hill Country Refrigeration in Fredericksburg, TX ﻿has provided the Texas Hill Country with quality heating, air conditioning, and commercial refrigeration service since 1974. 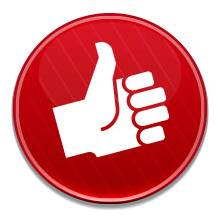 We take great pride in offering dependable, friendly, and professional customer service. Hill Country Refrigeration offers sales, service, and maintenance of residential air conditioning and heating systems and new construction design and installation. We also provide commercial refrigeration services such as walk-in coolers and freezers, ice machines, and reach-in coolers to list just a few. Hill Country Refrigeration is always looking for great people. The long tenure of our employees speaks volumes about our culture and work environment. We simply require honesty, integrity, respect and a hard working attitude. If you come to us with previous work experience, certifications and training, that's icing on the cake. Or, if you're thinking about starting a career in the HVAC business, we'd be happy to talk about a future with Hill Country Refrigeration and the openings we may have. Call and ask for Chris Ottmers or Lisa Crenwelge.